The Harston family has lived in Missouri for the last 12 yrs, and have found it to be our home. We live in Wright City, MO. but conduct our business out of O'Fallon, MO. Roger has been in the service field for over 19 yrs, and has a long history of happy clients and customers from Missouri and Washington State which is where we came from. Amber is a stay at home mom of 5 kids all boys except 4 girls! LOL! She takes care of the office side of things and may sometimes answer the call from you. She homeschools our children which is alot of work in itself as well. Roger is in the field repairing appliances most of the time but is usually the one who answers, or returns your calls, and will sometimes be the one who will show up at your home to do the repairs. Roger received his education in appliance repair at The Raker Appliance School in Baltimore Maryland. Under the training of "Uncle Harry" Raker, who has been training appliance repairmen for years. 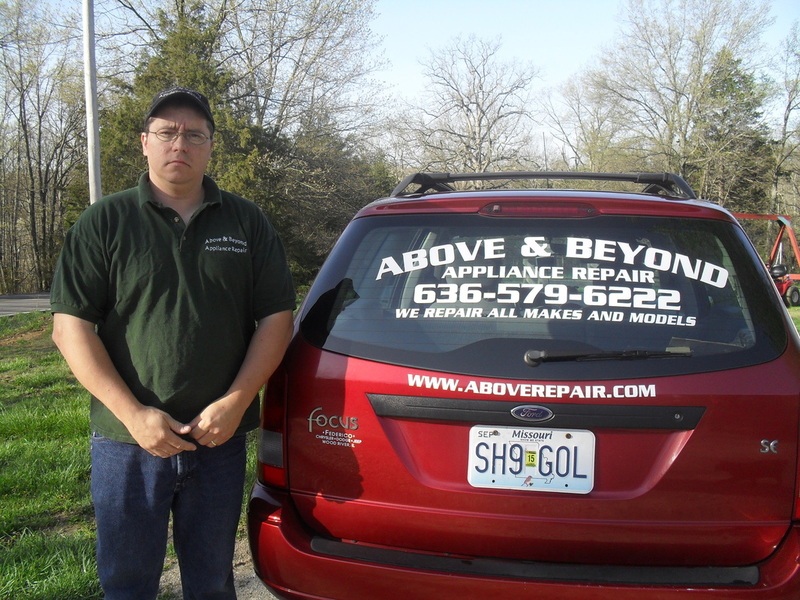 As a family and a business we are looking forward to assisting with your appliance repair needs. Feel free to call any time with questions or concerns.